The ibis Ulm City is located in the city center near many tourist attractions and offers 85 comfortable rooms with Internet access. The public area also has Internet access, and you can surf the net for free at the iPoint in the lobby. Reception is open aroundthe clock and staff are happy to inform you about leisure activities. You can also pick up a map of the city here. Snacks and drinks are served day and night. Breakfast is from 4am to 12 noon. You can safely park your car in our garage. All of the 85 rooms are soundproofed and have Sweet Bed by ibis beds for a restful and relaxing night's sleep. Room amenities include a functional desk, TV with a wide range of Sky channels and free WIFI. Hotel is in a good location, staff is very helpful, the only problem is the bed, the mattress was old and was not even, so I sleep very bad and wake up with a back pain. Easily located and situated for the city centre. Comfortable stay, good parking but our room was getting a bit tired. I stayed in this hotel for 4-5 times. It was simple but at good quality. Some service can be improved though. Such as fitness room or coffee in the rooms. The location was excellent both downtown, the university and train bus station was close by. Small but well-equipped room. Comfortable bed. Good breakfast. Friendly, helpful staff. The hotel staffs was was helpful and easy going. The waffel was delicious in the morning. Ibis Ulm hotel is only 10 min walking distance from the Ulm central station. The breakfast is good, room organisation is good, bed & pillows are also good. The staffs are super friendly! Breakfast contents are satisfactory. The relaxing area in front of the bar is also good. An evening tea there will make the stay complete. 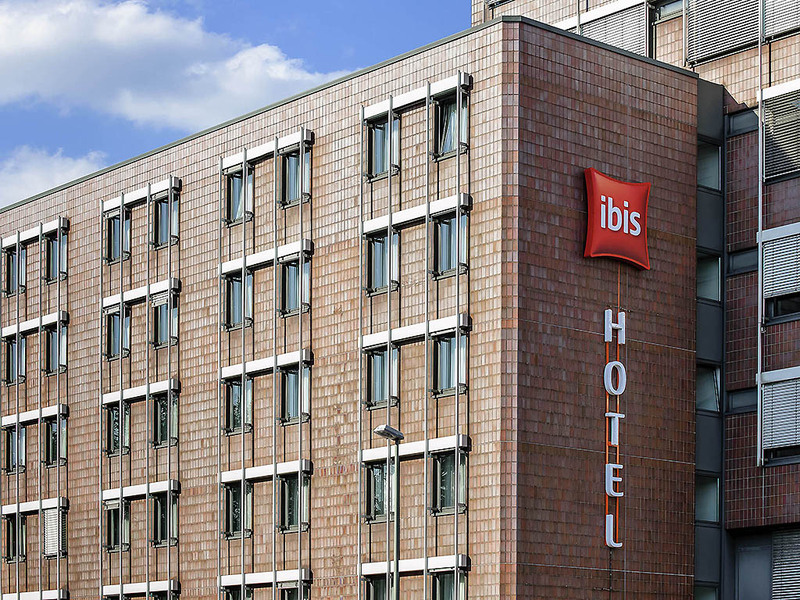 Ibis Ulm hotel is only 10 min walking distance from the Ulm central station. The breakfast was good, room organisation is good, bed & pillows also good. the staffs are super friendly! Breakfast contents are satisfactory. The relaxing area in front of the bar is also good. An evening tea there will make the stay complete. good hotel with wonderful staffs! The hotel is only 10min walking distance from the Ulm central station. The breakfast is good, bed& pillows are good. The staffs are super freindly!! the bar/relaxing area is also nicely decorated. An evening tea at the bar makes the stay complete! System accommodation, you know what you get ai IBIS - no matter where in the world you sleep. That means functional designed rooms. Depot space around the sink in the bathrrom. A larg blanket and a larg desk and a breakfast that was improved over the past years. The hotel is based close to old town and railway central, but even by car its easy to leave tne city fom there in the morning (driving against the stream). My choise when visiting customers in Biberach. Hotel close to downtown and walking distance to restaurants. Nice breakfast. We arrived late and the front desk was helpful in giving us instructions on how to get to the underground car parking location. Since we had checked in on-line, we got our room card without any delay. The hotel staff were very helpful with instructions on how to get around town. Excellent after 12 hours driving through Europe, just a one night stop to recharge myself and I was good to go again. Great comfortable mattress and good strong shower! Parking space was good and secure. Overall excellent facilities.